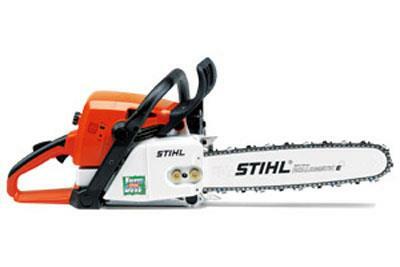 STIHL MS271 w/16' BAR ; 3.1 cu.in. displacement ; 3.49 HP ; 14.8 LBS. ....Rental rate includes purchase of new chain installed prior to rental. **Customer purchases chain ; customer can keep chain after rental. * Please call us for any questions on our saw chain gas 16 inch bar rentals in Cincinnati Ohio.